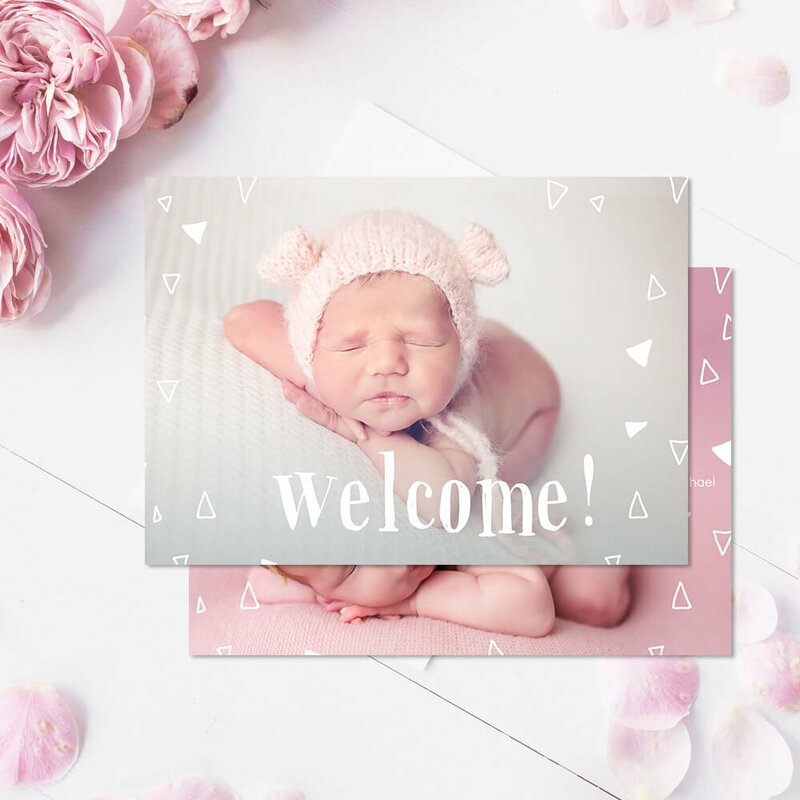 This template is ideal for different occasions and you can use it to announce the arrival of the newest member in the family. 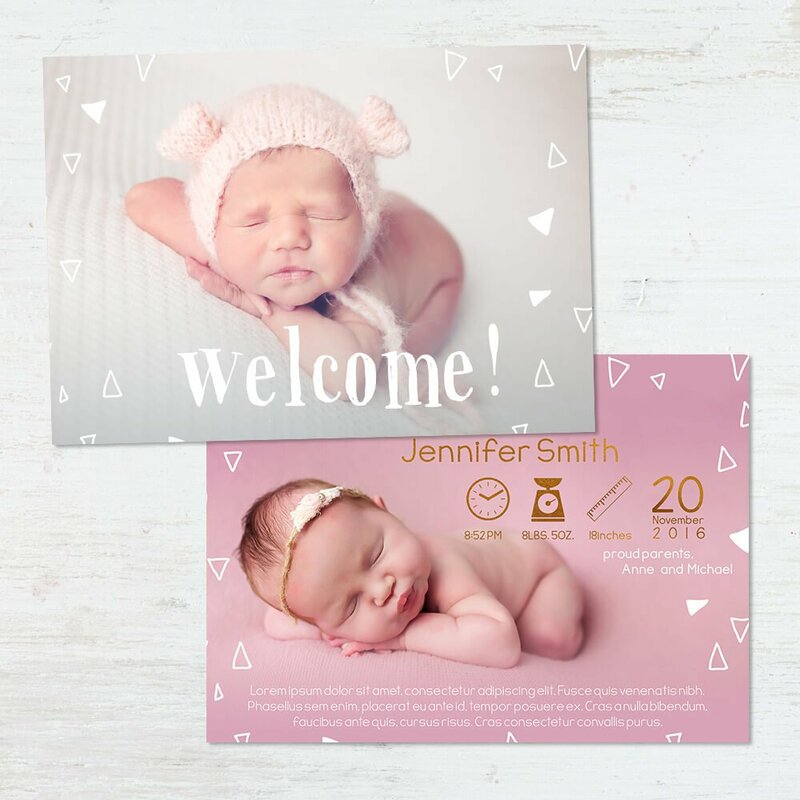 Snow Triangles Template is designed for Adobe Photoshop and guarantees easy creation of incredibly clean birth announcement cards that will amaze. 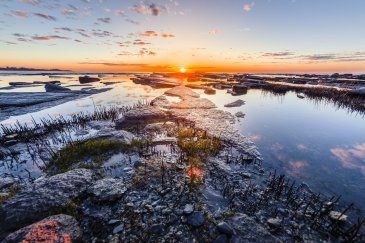 The template offers you an ideal canvas to express your joy in an extravagant way. 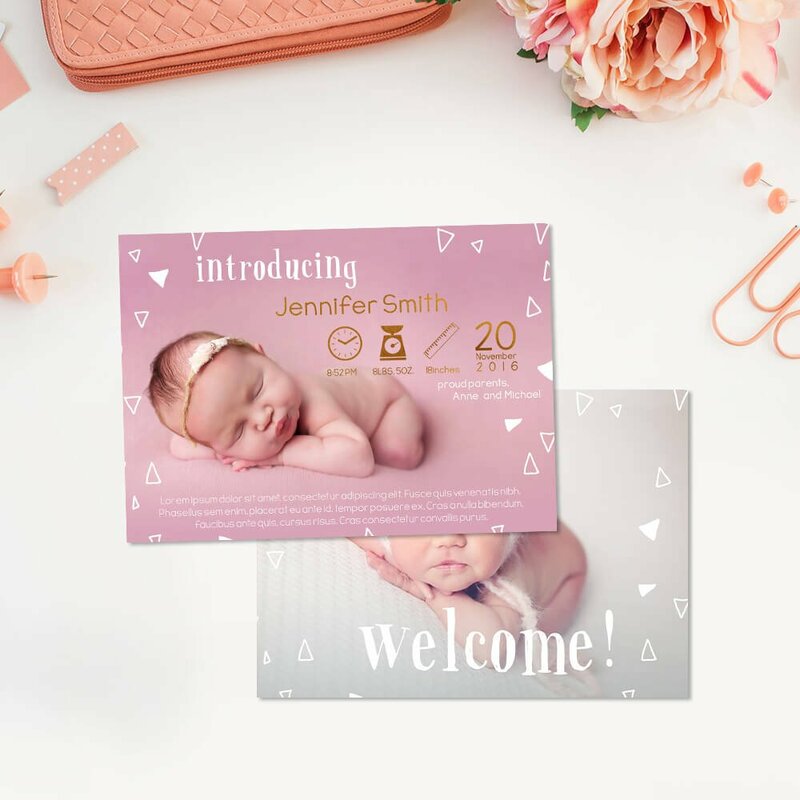 With the adorable newborn bringing great happiness and fulfillment, the best way to showcase your gratitude and pride is to send lovely cards to your friends and relatives so they can share in your feelings. This adorable Snow Triangles birth announcement template is easy to use plus it is completely customizable thus allowing you to add your cute baby’s picture, names and other preferred details.